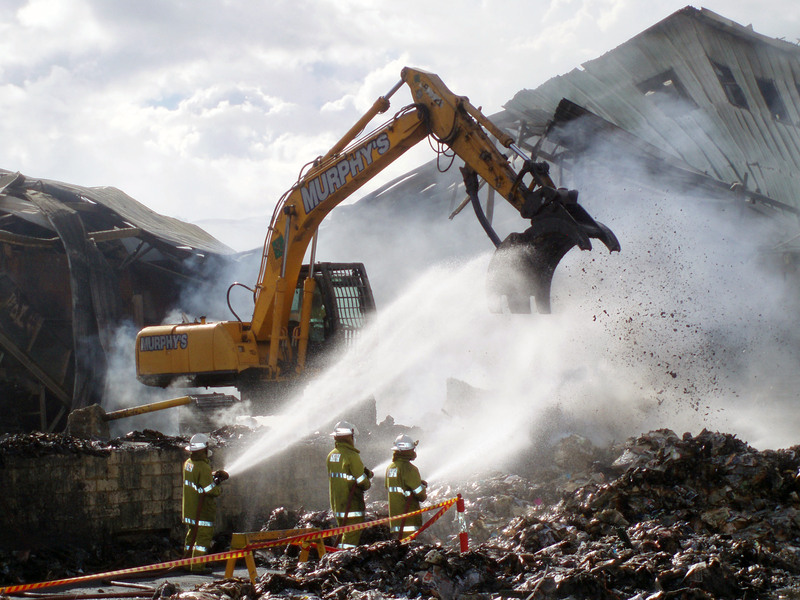 MGC Civil carries a Class 1 – Unrestricted Demolition Licence and an Asbestos Removal Licence. 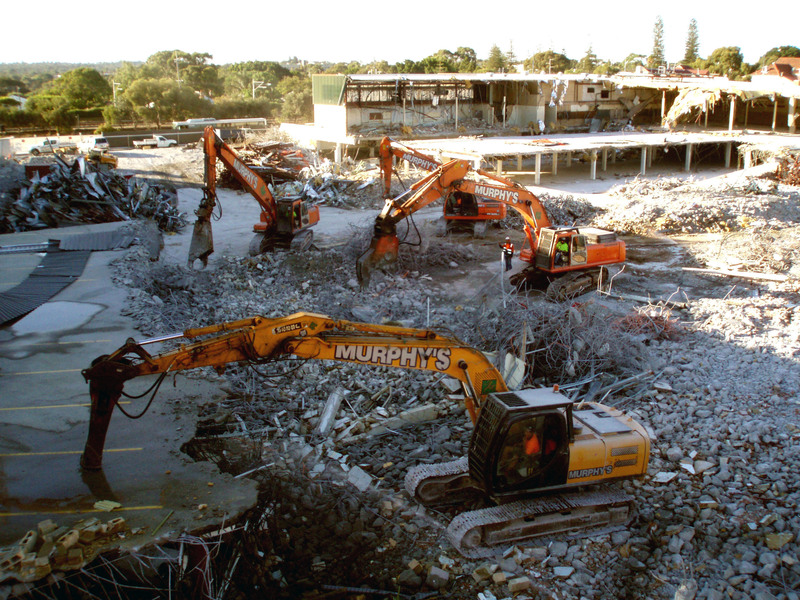 MGC Civil has evolved considerably from its inception nearly 2 decades ago. 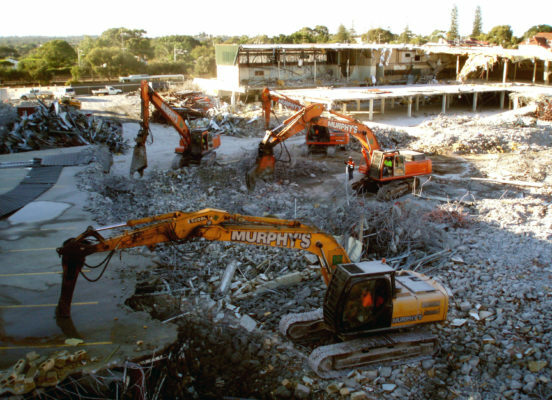 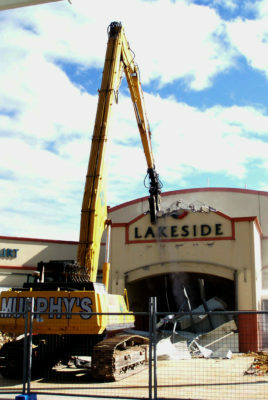 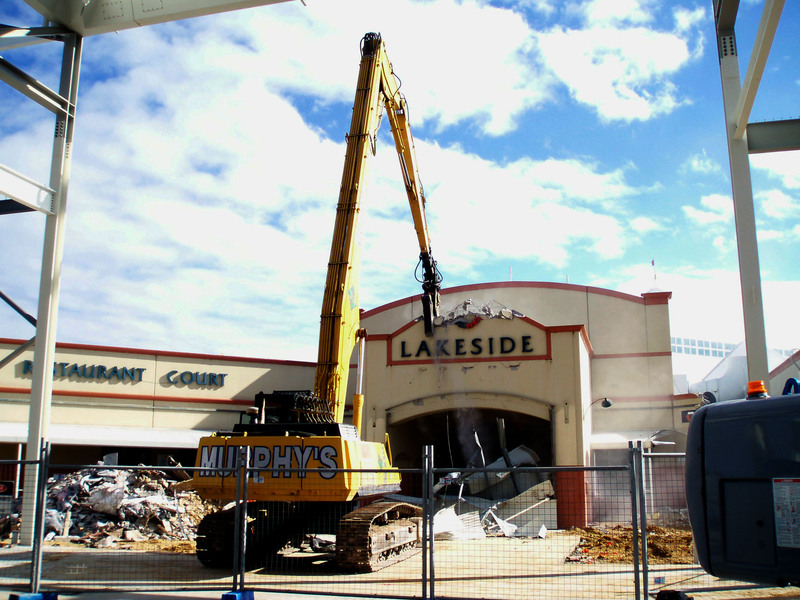 Whilst the focus of MGC Civil is on the delivery of civil construction projects, the foundations upon which the business is built are in commercial demolition and it can proudly claim that prior to the shift towards civil construction it was the largest demolition contractor in Western Australia. 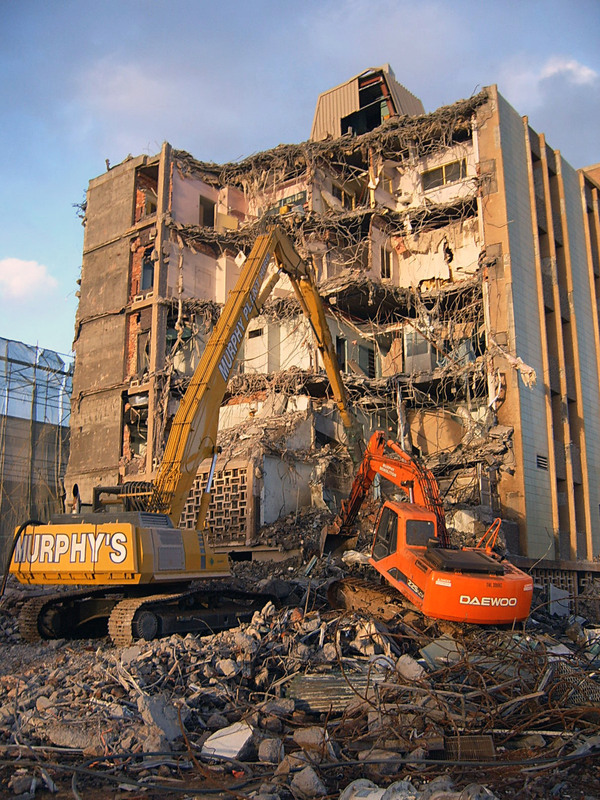 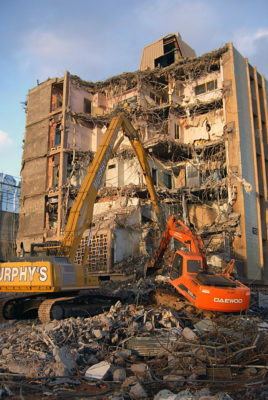 The expertise and experience gained in undertaking the demolition of some of Perth’s most iconic projects means we are exceptionally well positioned to offer our clients demolition services when engaged to undertake civil construction projects on their behalf.